The U.S. Department of Health and Human Services announced that Dec. 18, 2018 will be the first quarterly meeting of the Deputy Secretary’s Innovation and Investment Summit (DSIIS). Deputy Secretary Eric Hargan announced the yearlong collaboration of stakeholders -- including HHS officials -- who will discuss ways to accelerate healthcare IT innovation in September. Participants in the Dec. 18 DSIIS meeting will kick off the initiative by identifying areas of interest to be explored and discussed in future meetings, as well as providing their perspectives on healthcare innovation and investment. HHS said working groups may also evolve out of DSIIS. HHS selected the DSIIS participants from among applications it received Sept. 19 through Oct. 3, based on the applicants’ experience, knowledge and leadership in innovation and investment in the healthcare sector. DSIIS will produce “high-level dialogues” between HHS officials and private sector innovators, driving new investments in health IT. Deputy Secretary Hargan said the initiative is the first time HHS has reached out to investors to understand what is holding innovation back. Hargan has said that HHS sees the investment community’s buy-in on health IT innovation as key for bringing about the wellbeing of the American people. As part of the initiative, on May 24, HHS held Startup Day in Chicago, to bring together government agencies and prospective health IT investors. 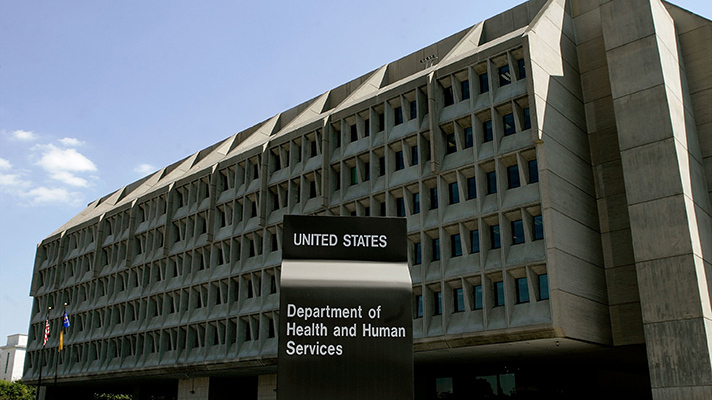 HHS is working with Healthbox, a HIMSS innovation company and sister unit of Healthcare IT News, to help better understand the barriers to innovation. In mid October Hargan told us: "This is going to be the first time we formally engage the investment community. We work with providers, payers, pharma, medical device companies all the time – but we never talk to the people who are funding those to understand their challenges."